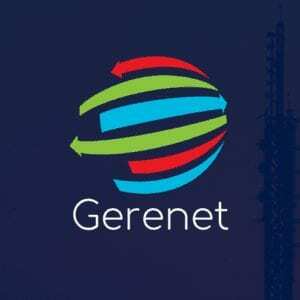 Gerenet systems automate processes, aid decision making and facilitate the management of all areas of your internet provider. Gerenet works with an advanced system in financial control of your provider. All information is accessed in an easy and dynamic way. Go beyond just viewing delinquent invoices. Get complete billing tracking and full control of contact attempts. Send with a click, and more. 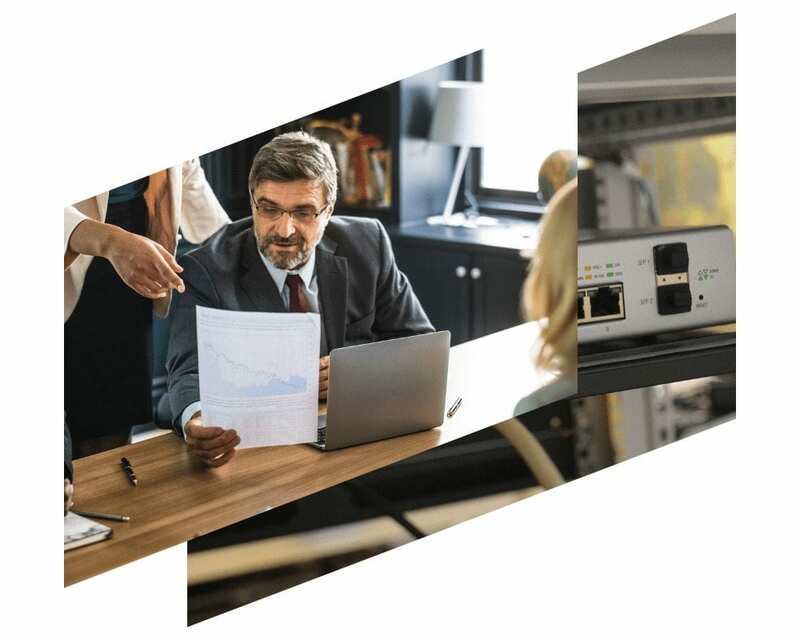 Enable unified management of activations, deadlocks, late billing warnings, graphs, routers backup, network monitoring, and more. Gerenet ISP was created in the highest technology in WEB programming. The interface provides easy access to all modules and system features. 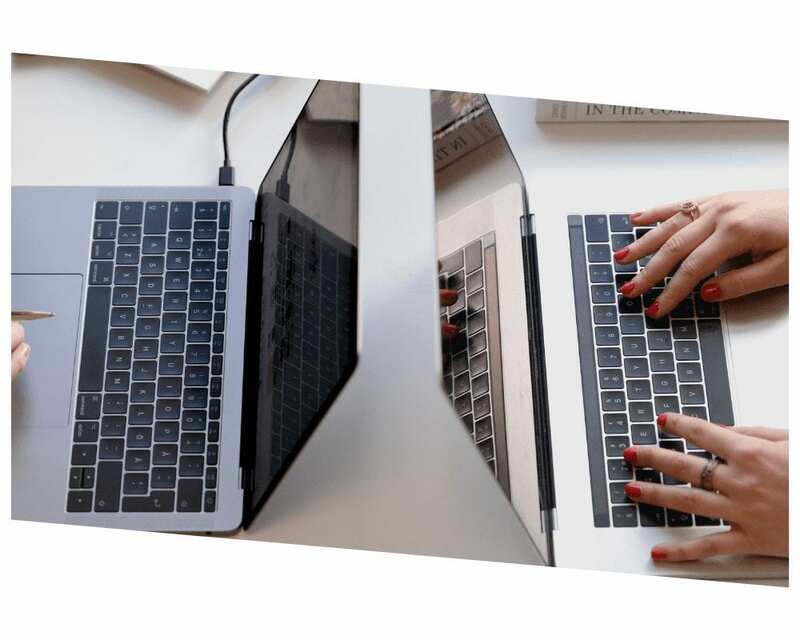 "The most complete system of the Brazilian market of 2018"
Team with more than 25 years of expertise, focused on supporting your company in achieving goals of growth and technological evolution.